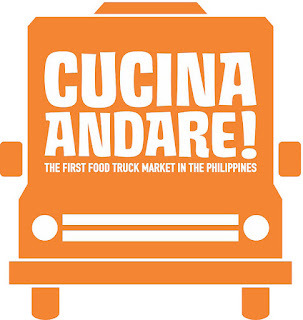 I was invited to CUCINA ANDARE, the first Food Truck Market and Food Bazaar in the Philippines at the Glorietta Park, Ayala Center, Makati City last week and boy, it was such an experience! 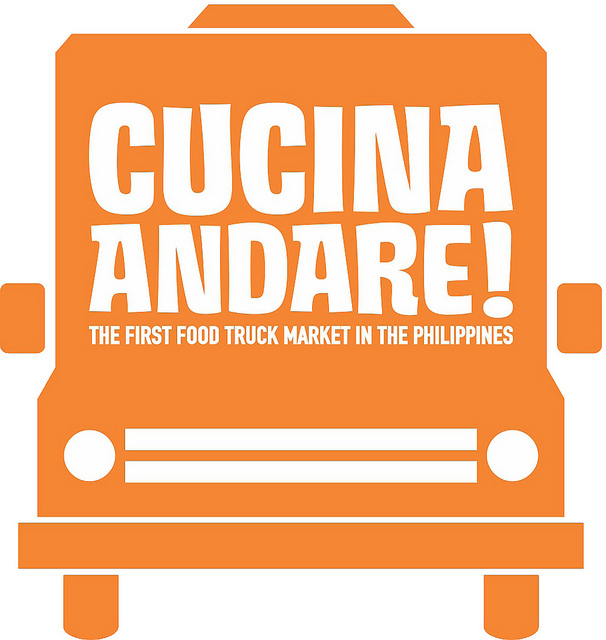 The same organizers that brought you successful morning and night food markets like Midnight Mercato in Bonifacio Global City now brings you CUCINA ANDARE! 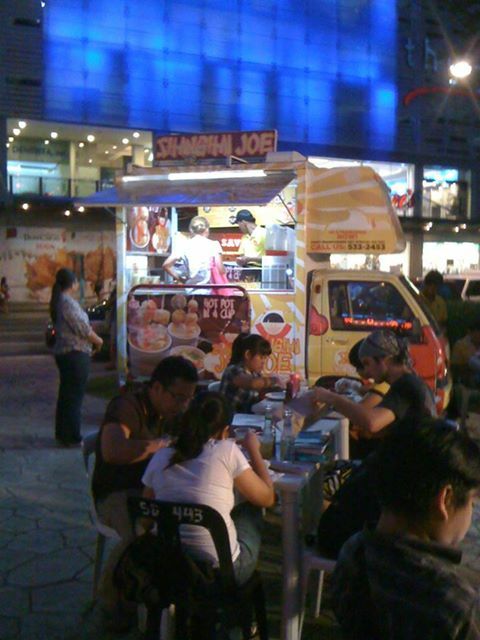 It offers specialty and gourmet food, new drinks and pastry choices from Makati home-based food businesses. What caught my attention was theMushroom Fries by Ping Gu ! 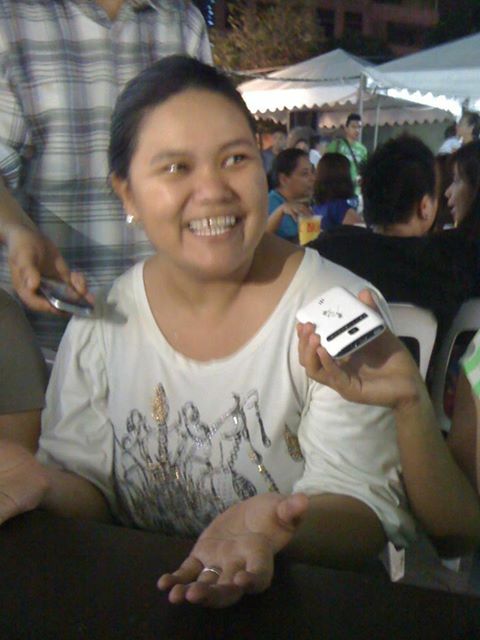 Mr. and Mrs. Joven serve the freshest batch of organic, oyster mushrooms in every order. Ping Gu uses a special breading to cover each mushroom and then deep fry the battered mushrooms to perfection using Canola Oil. You may choose from Garlic Mayo, Tomato Ketchup, Gravy and Sweet Chili sauses to dip in the crispy, healthy snack. I find Garlic Mayo goes very well with the Mushroom Fries as it enhances its flavors. 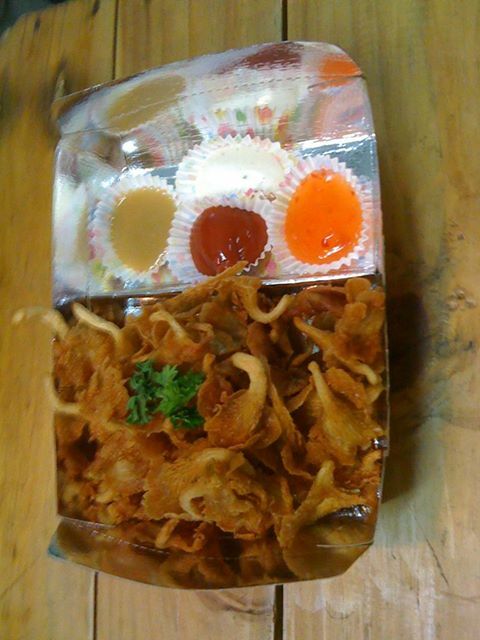 Ping Gu mushroom fries are available in Single (100g) 79 pesos, Double (200g) 149 pesos, and Triple (300g) 229 pesos. Ping Gu Mushroom Fries P100,000 in 2012's Next Big Food Entrepreneur Contest and expansion plans are on its way according to its owners. 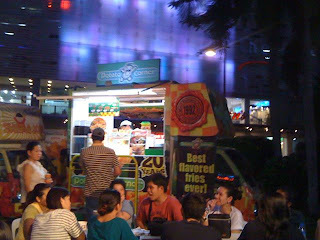 Remember to catch Ping Gu at Cucina Andare, Glorietta Park, Makati on Fridays, Saturdays and Sundays, from 4pm - 2am.